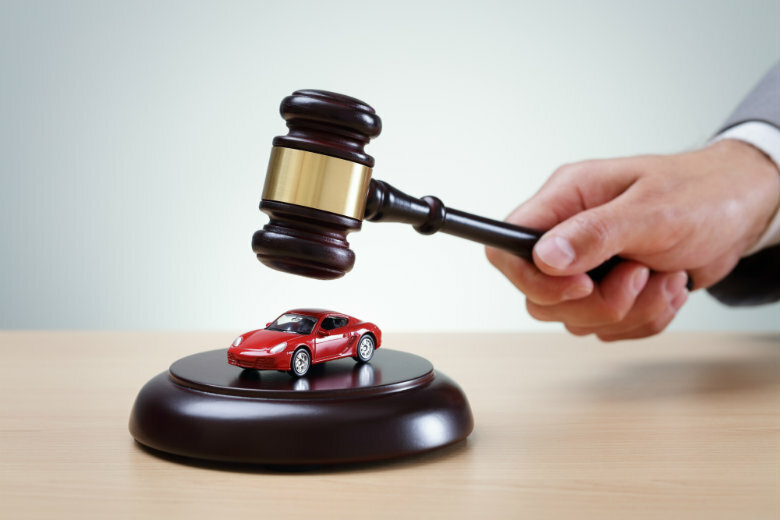 If you intend on selling or buying a car through an auction, you must consider how the vehicle will arrive at its destination. There are two main options available. You can either drive the car, or hire an auto transport company. The safest transportation method is via an experienced vehicle transport company, such as National Dispatch. National Dispatch is a car shipping company, specializing in the transport of cars, trucks, SUVs, and motorcycles to anywhere in the country. We take pride in our dedication to our customers. By choosing us, you are sure to find a service that meets your needs and goes beyond your expectations. Safer form of transport. We know how important it is for the vehicle to arrive in perfect condition. You want the car to arrive in the condition you bought it in or the condition you intend to sell. Driving presents many hazards. Vehicle transport is a superior transportation option, especially to owners of cars that are not driven frequently. Easier than the alternative. The auto transport process could not be more simple. We will ship the car directly from your door to auction, or vice versa. It beats the alternative of spending hours stuck behind the wheel. The convenience is reason enough to ship. Today, you can purchase about anything with the click of a mouse. You may be surprised to hear that you can also buy cars online. Vehicles of all types can be bought on the internet, including project cars, beloved classic models, and high-priced luxury automobiles. Individuals choose to purchase vehicles off of auto auction sites because of the ease of the car buying experience. These companies typically utilize a warehouse to hold their vehicles, until either an individual or auto transport company can pick up the purchase. If a site such as eBay is used, then the car is likely being bought from another individual. Enclosed auto shipping: This method provides added peace of mind due to the extra protection provided for the car. It is recommended for exotic, luxury, classic, or other high-end automobiles. Find out more about enclosed auto transport. Open auto shipping: This is the most popular form of transport. In most cases, individuals choose to ship via an open-air carrier. If you have concerns about road elements or weather affecting your car, enclosed may be a better option. Learn more about open auto transport. Non-running vehicle transport: Sometimes, you may purchase a car to buy that is need of some repairs. It may not run as it should. We are capable of transporting a variety of vehicles, including inoperable cars. Request a free car moving quote today using our online quote calculator. No personal information is required. Please feel free to contact us with any questions you may have about auto transport or to book services. Our number is 800-321-2051.